An FBI agent has been cleared in the fatal shooting of a Chechen man who was associated with alleged Boston Marathon bomber Tamerlan Tsarnaev. Prosecutors ruled that the agent acted in self defense and did not violate any laws. Florida prosecutors concluded that the agent – whose name has not been disclosed – was reacting to an attack from 27-year-old Ibragim Todashev, who used a metal pole against the agent during questioning in his Orlando apartment. Todashev was a mixed martial arts fighter. The agent suffered a wound to the back of the head which required stitches. First accounts from law enforcement officials said the agent had been attacked with a knife. However, federal agents later said that Todashev was unarmed. 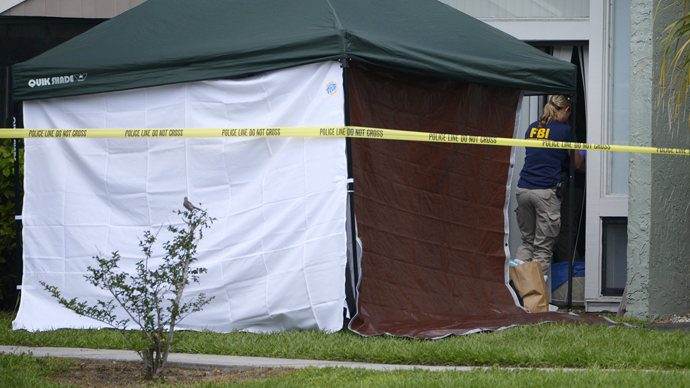 Florida prosecutor Jeffrey L. Ashton said his findings will be released on Tuesday. 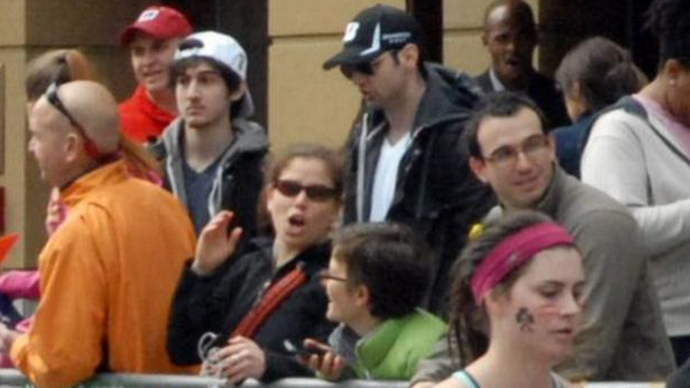 The Boston-based FBI agent came to the young man’s Orlando apartment to question him about his friendship with Tamerlan Tsarnaev, one of the suspected Boston Marathon bombers. The latter died from injuries sustained in a shootout with police days after the bombing, which killed three people and injured more than 250 others. 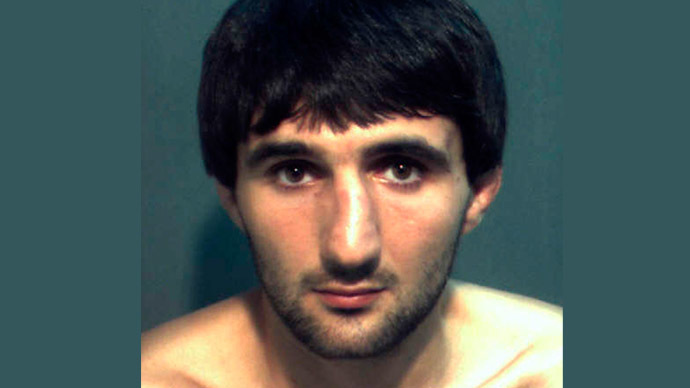 According to law enforcement officials, Todashev implicated himself and Tsarnaev in connection with a triple murder in Waltham, Massachusetts, on September 11, 2011. Police suspected him and Tsarnaev in the killings of the three men in a well-kept rental home. At the same time, Todashev’s family insisted that he had never spoken to them about his friendship with the elder Tsarnaev brother. Shortly after the incident in Todashev’s apartment, the FBI claimed the suspect "just went crazy" and attacked the agent after agreeing to sign a confession which would have implicated both he and Tsarnaev in the unsolved 2011 killings. 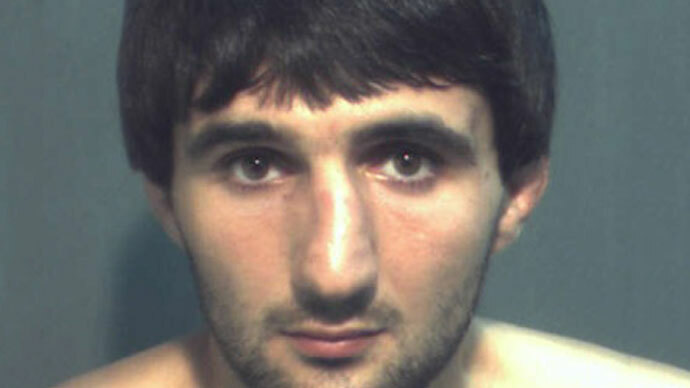 The FBI first began surveillance and later questioned Todashev several days after the April 15 Boston attack took place. He had cooperated with investigators up until his death. 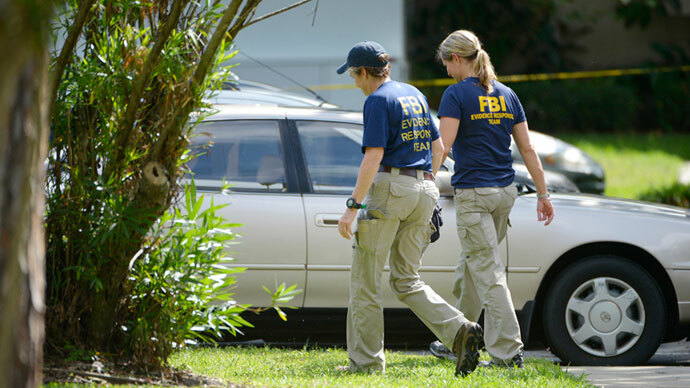 The FBI cleared its agent several months ago. The Florida ruling mostly brings the 10-month process to a close. However, the Justice Department’s (DoJ) Civil Rights Division’s ruling is still to come. The DoJ is in the final stages of finishing its own investigation and is also expected to clear the agent, according to officials. The surviving Boston Marathon suspect, Dzhokhar Tsarnaev, is to go on trial in November and could face the death penalty if convicted. He has been charged with using and conspiring to use a weapon of mass destruction resulting in death, and with malicious destruction of property resulting in death.